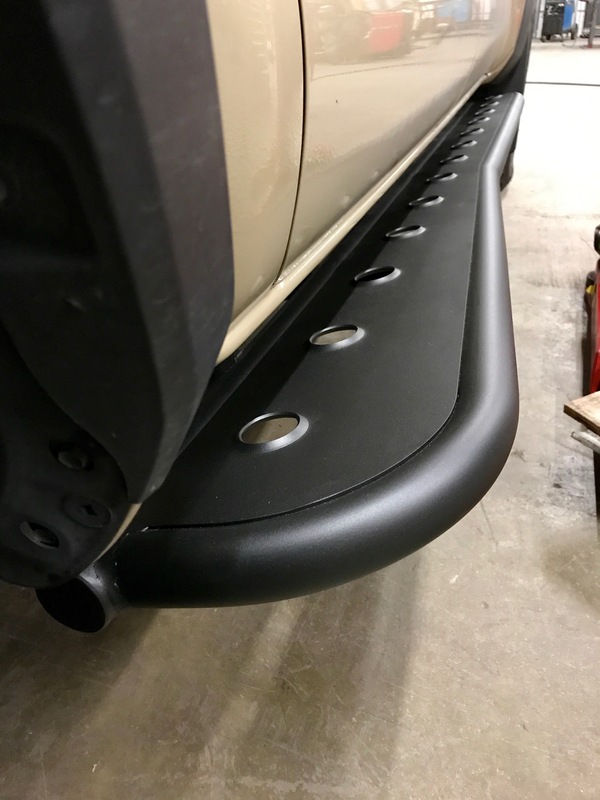 The strongest slider in the industry with the finest engineered mounting system to protect your Tacoma's frame from the hardest trails.There is nothing that comes close to BudBuilt Ultimate Rock Sliders. Constructed with the same incredible mounting system as our rock sliders, yet fabricated entirely from .188 DOM tubing. Ladies and gentlemen, that is 3/16" thick steel rolled into a 2" tube! These will NOT bend, dent, or bow. 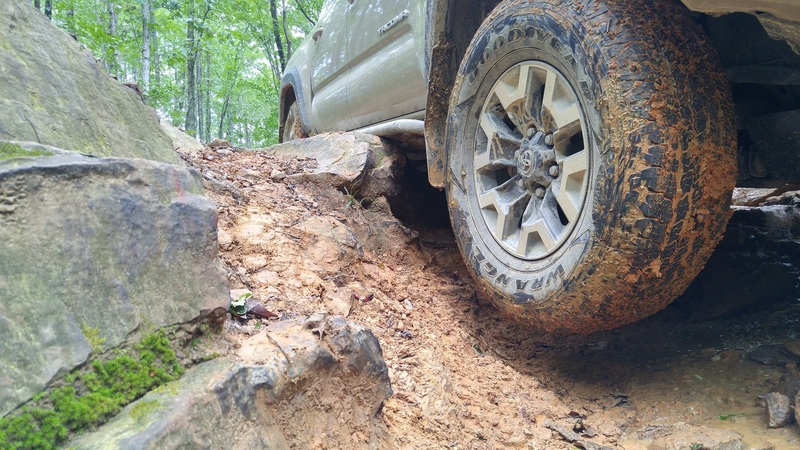 They are perfect for extreme rock crawling applications and come with a lifetime warranty against bending. The warranty against bending does NOT apply to the fill plates. 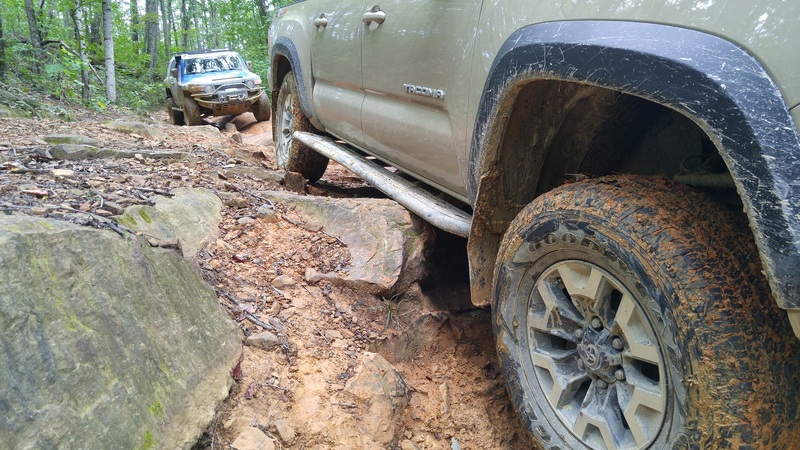 With a slider constructed this strong, mounting the slider is absolutely crucial to ensuring the Tacoma's frame is protected from a massive impact load, don't risk the integrity of your frame to inferior designs that do not provide real clamping force that fully distributes stress across the entire frame. 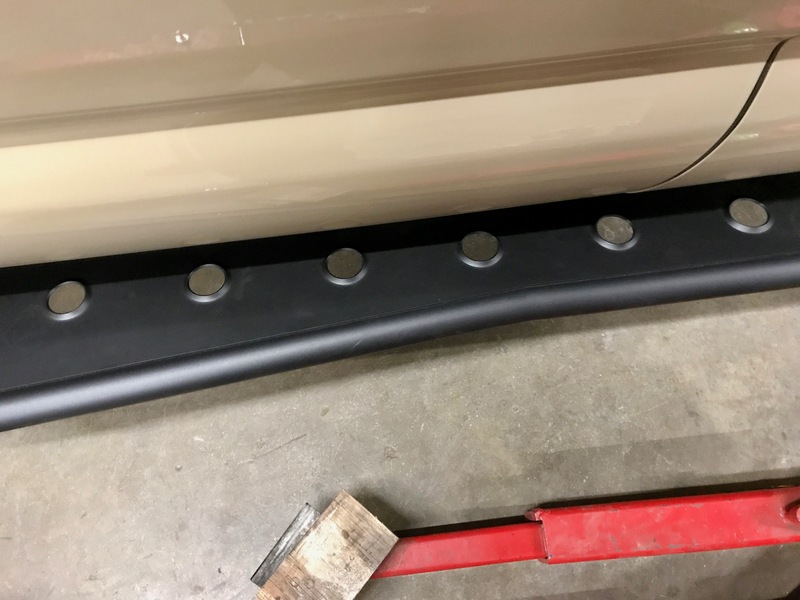 BudBuilt sliders are engineered to protect both rocker panel and frame alike. As with all BudBuit products, our sliders are CAD designed by mechanical engineers, with specialties in material science and failure analysis. Combining formal education with decades of engineering and hard-core rock crawling experience, BudBuilt has the proven edge to make products the best they can be. Seven 1.75" .188 steel legs with five reinforcing gussets solidly mounts the frame plate to the main tube. We choose this design for its superior strength qualities over four leg designs, regardless of round of square tubing. 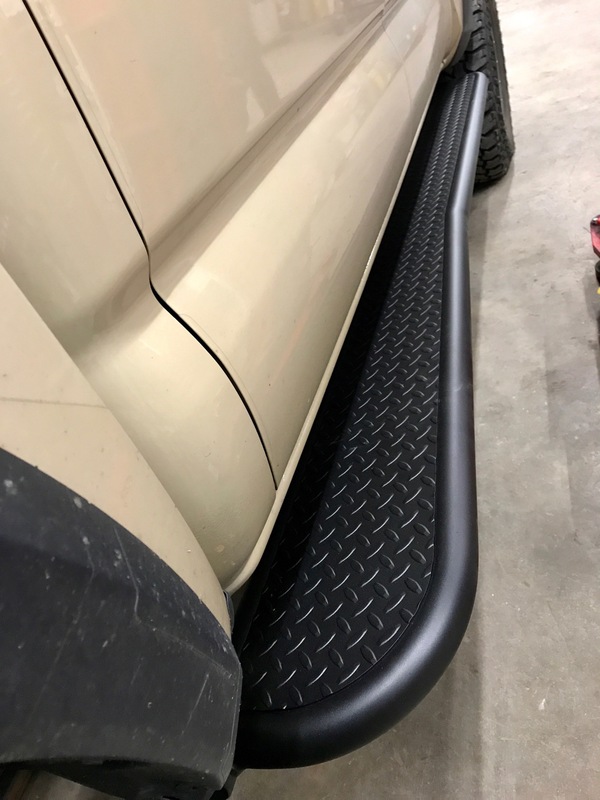 Our main tube is constructed of 2" .188 steel tube, providing a rock solid, smooth sliding surface, while not loosing additional ground clearance that 3"x2" rectangular tube causes while providing no noticeable real-word strength increase. Angled 20° upward from the main tube, the outer tube is constructed of 1.75" .188 steel tube with smooth angles to stand up to constant abuse and not hang up on rocks. Four (4) additional reinforcement 1.5" .188 steel tube legs tie the main and outer tubes together, creating a total of six (6) connecting points. This design further increases rigidity and strength across the entire slider. Total distance from the Tacoma's frame to the outer tube is 15.5".